And certainly no gnarly fast food meal or takeaway pizza. As a life-long foodie, sugar addict and all-round glutton it took me a lonnnng time to learn the above. I had to try it all to be convinced – and go back for more, many times, just to be 100% sure. Even when I should have known better. In this, I was a very slow learner. And although I did finally learn, that’s not to say that I don’t sometimes find myself mindlessly locusting my way through a bag of tortilla chips (a bit of a weakness). I do. But it’s now much rarer that I’ll choose to eat something that isn’t good for me…and my life is a lot better for it. Although we are much more than physical beings, we experience our time on this planet through a physical vehicle: the body. That includes not just that which is obviously physical but also the mind, which can only function properly when the brain is given the right fuel and allowed to function without the hindrance of unnatural substances. As the saying goes, “Health is the greatest wealth”. And of all the lifestyle choices we make that affect our health – physical or otherwise – few have greater impact than nutrition. Get it wrong and you have suppressed yourself and limited the choices open to you. Get it right and you have a platform from which you can launch yourself towards whatever you want to be, do or have with the best chance of manifesting these things. True health is so much more than just the absence of obvious signs of disease, or the absence of aches, pains, digestive discomfort and so on; and it’s certainly a lot more than naturally reaching and staying at your ideal weight without ever having to starve yourself again. It also goes far beyond discovering that, for the first time in your life, you have the energy to effortlessly do everything you need to do and more. Although all these things are signs of health, most people who have banished all processed junk from their diets, and lives, come to realise that fantastic though the physical rewards are, they pale in comparison to the mental and emotional ones. Like many others who choose to politely pass on most of the synthetic substances that masquerade as “food”, I’m used to the attention this decision can attract. Sadly, most people don’t understand that because nothing tastes as good as health feels this is not about self-denial but about self-fulfilment. We’ve all been conditioned to think that fun equals consuming certain legal drugs (sugar, alcohol, caffeine, nicotine…let’s call them what they are…) which ultimately don’t serve us; only sabotage us. Until we’ve personally experienced what we get in return for letting go of these substances (or at least until we have seen, heard or read enough to be convinced enough that we will experience something well worth going after) all we can focus on is what we’re giving up; what we’re “missing out on”. 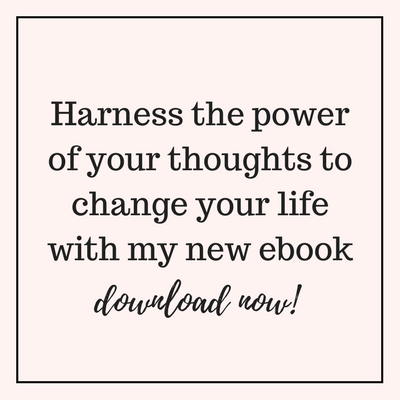 Every one of us in western society was raised on either small, medium or super-sized amounts of drug-like foods so we all have to go through a period of mind-body adjustment before we discover how good true health actually feels. The good news is that if you stick with it and deal with whatever comes up you reach a point where you no longer need stimulants to pick you up nor depressants to numb you out. So next time someone questions you about why you eat the way you do, just smile to yourself and remember that NOTHING tastes as good as health FEELS! That elusive state of total peace, wellbeing and even bliss that the average person may experience every now and then if they are lucky? It’s our natural state of being, and it’s how we should feel most of the time. The best news is that once you stop consuming synthetic substances and return to what’s real, this becomes effortless. But believe me, I understand what a challenge it can be to make the switch. 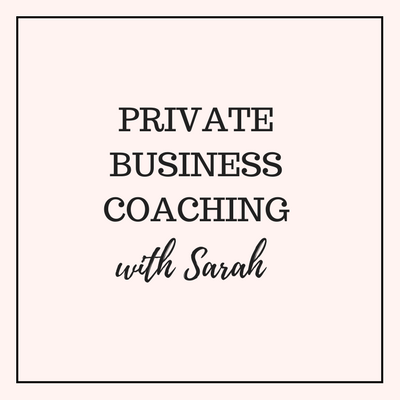 That’s why I now offer one-to-one coaching. 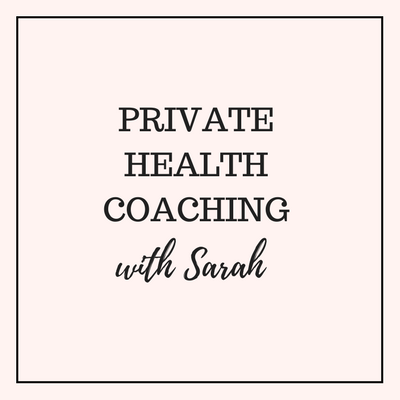 If you’d like me to help you achieve your highest potential for health, wellbeing, vitality and beauty, you can read about my coaching services here, and you can find out more about my background, and my approach, here. 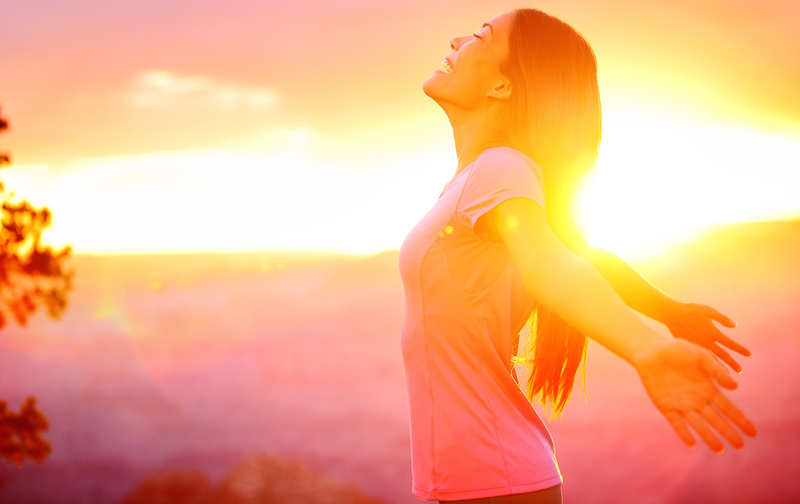 A formula for maintaining vibrant health – doctor approved! Previous articleBest way to enhance your yoga practice? Cleanse! “Personally I had to try it all to be convinced – and go back for more, many times – just to be 100% sure. Even when I should have known better. In this, I was a very slow learner‚” <<< Me too! "No matter what else we are blessed with – including loved ones, worldly riches, success, status and so on – it is impossible to be truly happy, fulfilled and at peace when in poor health. Including if this is "merely" the "normal" state of lowered energy and consciousness." <<< YES In fact, it's a big YES from me to every word of that Sarah. Nothing tastes as good as health feels. I know my behaviour will continue to fall out of accordance with that fundamental truth at times, but a fundamental truth is what it is.